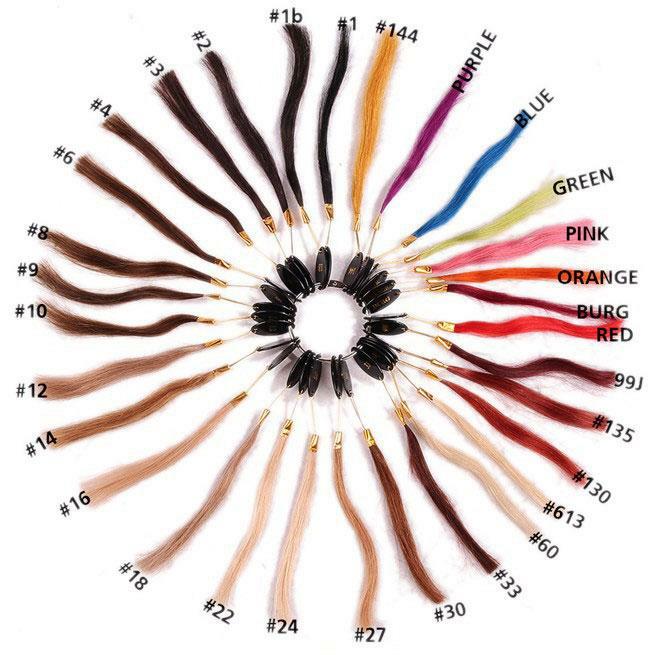 There is absolutely a variaty of hair colors for selection, but the most popular color for wigs is definitely natural black color, so for nearly 90% of natural hair product we have in stock. As there are more than 20 different colors so we usually do not stock them, for special color you usually have to wait few days to 4weeks, that is depending on different product and color. The other problem is the real hair color you receive may different from the picture show, we have tried our best to present you the real color but due to technical reason there is still color deviation, so we do hope you can kindly understand. 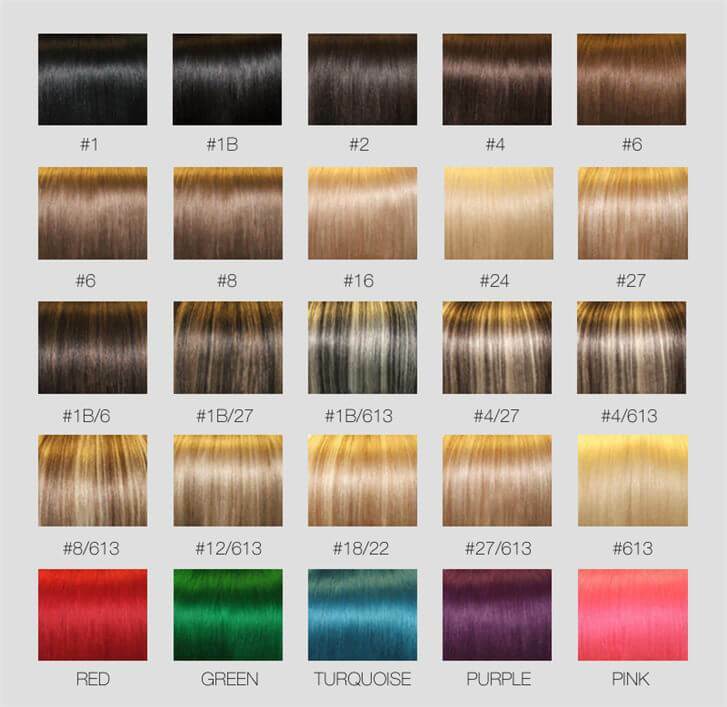 Here below are the main color chart for your reference.